Keep Your Standards High and also your jeans. High waisted denim is so trendy this season and we are obsessed. 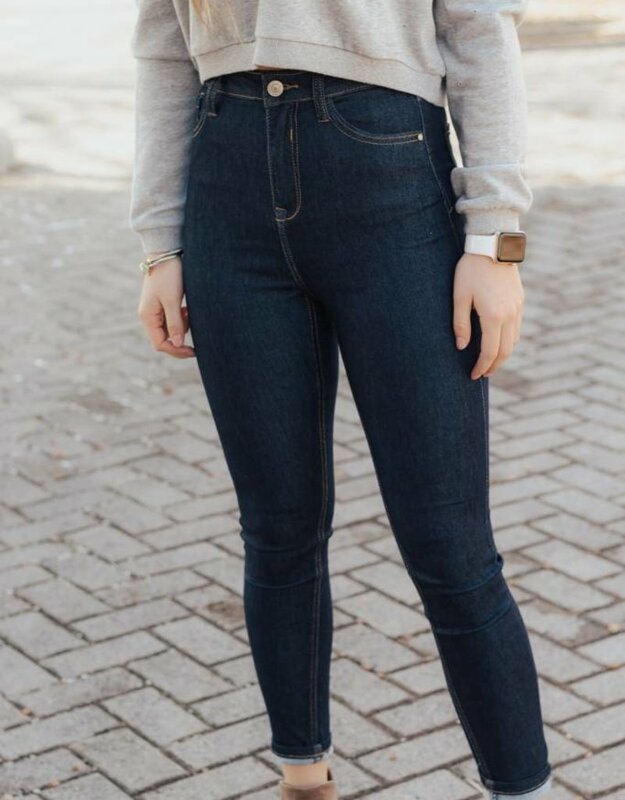 These dark wash jeans are a true high rise and such an amazing fit. They have a buttery soft material as well as plenty of stretch. These are sure to become your favorite pair of jeans this season!